Last winter we had Caroline tested and it confirmed what I had slowly figured out on my own. Caroline is what is called twice-exceptional meaning she is both gifted and has learning challenges. Getting the diagnosis was a huge relief for all of us since it gave us some definite answers regarding how to best parent and homeschool her. 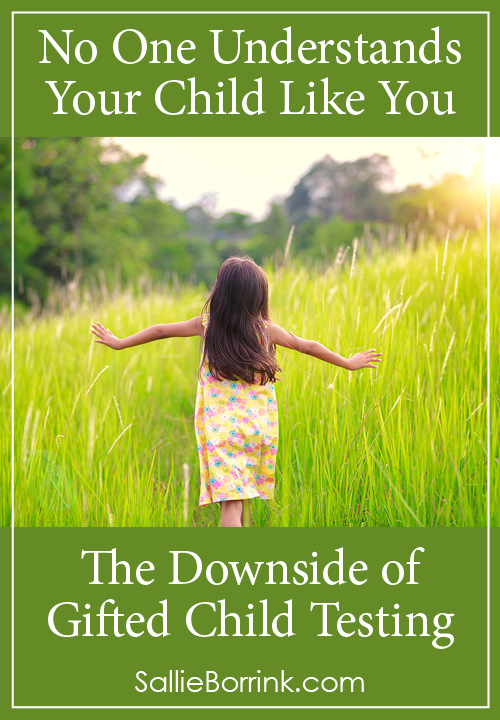 At that time, I had not fully considered that there could be a downside to gifted child testing. After months of attending weekly individual sessions and some group activities, we had Caroline tested again in late August. I wanted to see what kind of difference the sessions had made. She also did not feel particularly comfortable with the doctor who did her first testing and I wanted to see if it would make a difference in terms of who tested her. I didn’t get into the details of the testing results with the first test and I’m not going to do it with the second test either. Caroline has a right to her privacy and sometimes even writing what I do feels like sharing too much. But I did learn one very valuable lesson from the entire experience and I will share that. There was nothing particularly shocking about the test results. What troubled me was how both the doctor and the therapist interpreted the results and viewed Caroline because it didn’t match at all how we observe her as her parents. I’ve asked myself if my view is skewed and I am simply wrong. I honestly don’t think I am. I know there is absolutely no benefit to her or me to think I’m correct and they are missing the mark. Denial won’t help anyone and I don’t think I’m in denial. I think the issue is that I don’t see Caroline as the sum of a group of tests completed in a few hours. There are complexities to her that cannot be tested just as there are with any child. There are aspects of character that cannot be measured by a test. All of these work together to create who she is as a human being. There is no test that can capture all of that. In reality, no one knows my child like I do. I’ve always known that and believed that. Some of the first advice I received upon finally becoming pregnant was from David’s Aunt Gail who told me to trust my mother instinct because no one will understand my child like I will as the mother, not even the father. I’ve never forgotten that comment, a sure sign to me that God was clearly speaking through her to prepare me for what was ahead. Yes, the testing was helpful. It did give me some answers and I will always be grateful for that. But testing has its limits. Interpreting tests has its limits when you only have tests and a few months of once-a-week sessions on which to draw. A mom knows far more about the entirety of her child than a doctor and a therapist who do not have children of their own. I hate even writing that. It sounds so awful. It sounds so dismissive. I don’t doubt that the people we worked with have great professional training and have so much to offer the children they see. But being a mom changes you in ways that people cannot understand unless they experience it. I could not understand that before I became a mom. I’ve always been great with kids. I was a great teacher. But being a mother puts you on a different plane. It truly does. And as Caroline’s mother I could look at some of what they were saying and understand how they might think what they did. That might be what your testing tells you, but that’s not at all what I observe as her mom and experience living with her all day, every day. But the clincher came a few days after we received the results and had the meeting with the doctor and therapist. We had mentioned very little of it to Caroline because David and I were still processing. I was instant messaging with a variety of people online I trust and who I knew could offer their perspective. In the midst of an emotional discussion with me about these topics, Caroline asked if we could discontinue the sessions. She was adamant she did not want to go the next day or ever again. I can’t even fully describe how it felt when I heard my daughter say that. Thrilled that she has enough self-awareness to recognize this. Thrilled that I had read things correctly as well. I don’t think God could have spoken any more clearly. So we have finished up. We did no more sessions after receiving the second test results. Caroline is relieved. I’m relieved. We’re in a good spot with our homeschooling. We both learned a lot through the testing and are doing our homeschooling now with a fresh focus and understanding of each other. For all my love of unschooling, the reality is that Caroline needs structure. So we’re doing structure. Workbooks and worksheets and so on. And we’re both totally happy with that. 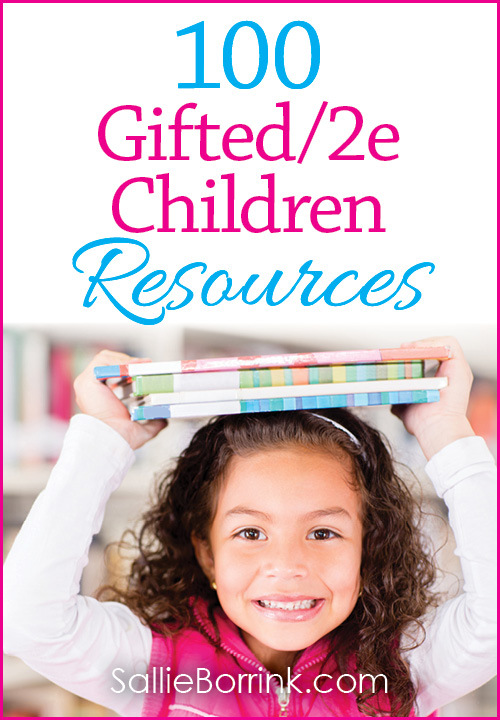 So Should You Test Gifted Children? Am I glad I did the testing? I’ve seen both sides of gifted child testing. I’ve seen the relief that comes when you have all of your hunches validated. And I’ve seen the perplexity of questioning what the professionals are saying because it doesn’t match up what you are seeing or experiencing on a daily basis. So, yes, I do recommend it. But never lose sight of the fact that you are the mother. I do believe God gives us wisdom and understanding when we ask for it. I do believe He has done that for me and I’m thankful. Wonderful, what a help! Wish I could’ve seen this about 7 years ago, but I know it’ll help other parents. 1. The data that they use for comparison purposes comes from within their own practice, not from any published studies. This is in a field where there should be at least one large, high-quality study to reference. 2. The recommended therapy went far beyond addressing the few areas identified as being weak, to working with ALL the areas. Sometimes this makes sense, as everything has to work together, but it seemed to me excessive in this case. 3. Their observations were not always consistent with what I have observed with the child at home…both alone and in comparison with my other children. 4. 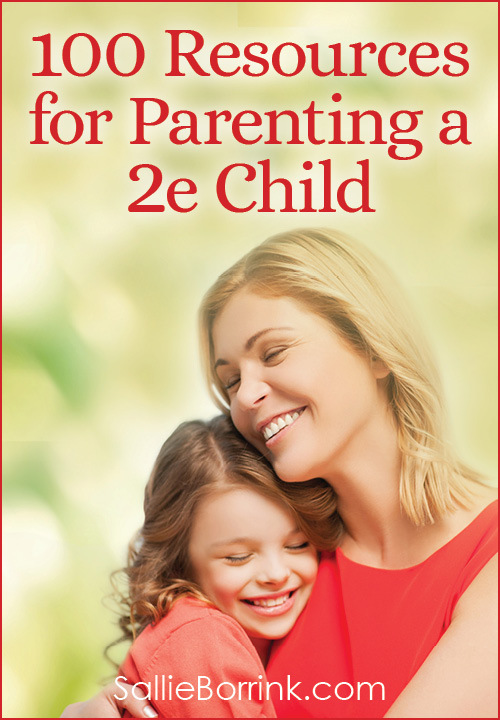 The child could be considered 2E, in a way that could definitely affect some of the testing results, and that is almost certainly the primary cause of any functional delay, but the evaluators were not made aware of this by the person who took the child in. 5. The identified areas of weakness were things that this child, as a homeschooler on a different course from public school students, simply hasn’t needed to exercise very much yet. 6. I believe there is a very good chance that the areas of weakness will resolve themselves without intervention, as the child develops and learns over the next few months. “Wait six months and then try again” has been wise advice for teaching this particular child so far. So we’ve continued doing basically what we were doing before, except for putting more effort toward addressing the contributing 2E factors. I’ve seen tremendous learning progress in the months since the testing was done. I am still keeping the testing results in mind, and might consider retesting later on. I’m glad you mentioned #5 because I think that is really important and I wish I had included it in my post. I may even go back and edit my post to include that because David and I discussed this at length and I did not remember to include it. Homeschoolers are going to test “lower” on some things simply because the tests operate from the assumption of a school setting. I had to fill out two parent survey things and rate dozens and dozens of things. Much of it was school-focused. I guessed as best I could, but how accurate is it if we never live that life? There are “skills” that kids need to survive school, but serve very little real purpose in the real world or in the homeschooling world. But homeschooled kids who are tested will be marked on those skills that are not relevant to their lifestyle. Those same forms I had to fill out also lacked nuance. You were given three choices and quite often I would have chosen something between 1 and 2 or 2 and 3 but there was no other option. 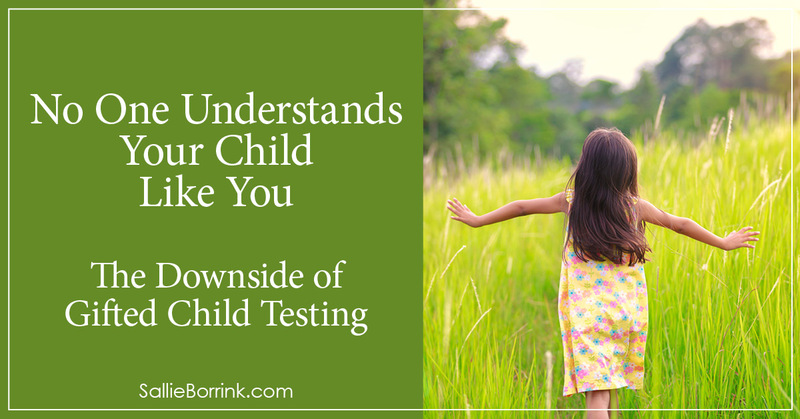 Again, understanding a child involves a lot of nuance and those tests definitely lacked that in many ways. We’re in the early phase of “phone book” shopping a few different Psychologists for testing our son and I find myself drawn to a woman tester vs. a man. I can’t put my finger on why, but your comments about being a mom may be the reason for my thoughts! I felt like I was being sexist until I read this. Perhaps I’m following a mother’s intuition? For some reason I didn’t reply to this last year (!) when you wrote it. I apologize. What did you decide? Did you find helpful information from the testing?